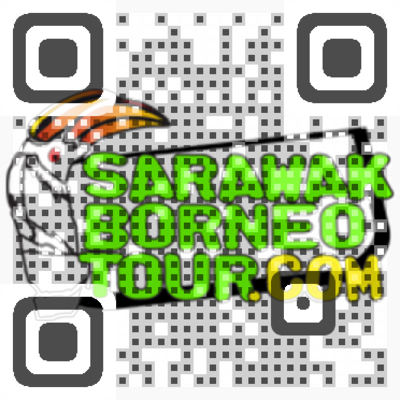 Sarawak River Cruise offers more than a cruising experience for sightseeing cruise tours. The Sarawak River Cruise, a truly Sarawakian experience. Welcome to Bidayuh Annahrais Longhouse Homestay.Your true exotic borneo experience.